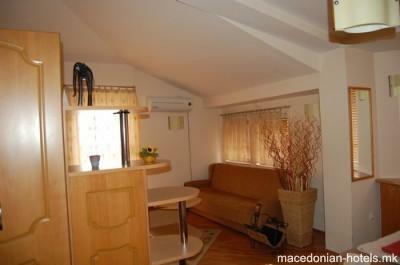 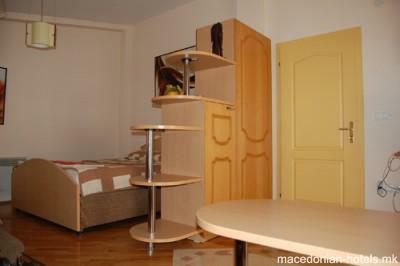 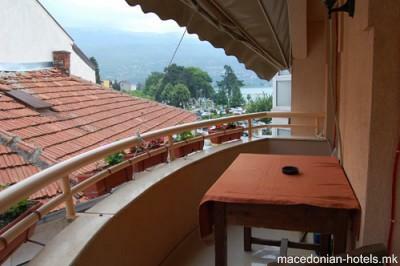 Overlooking Lake Ohrid, Hostel Di Angolo offers budget accommodation in the old, lively centre of Ohrid. 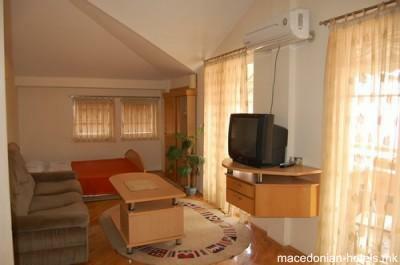 It features an in-house pizzeria and rooms with free Wi-Fi, a flat-screen TV and air conditioning. 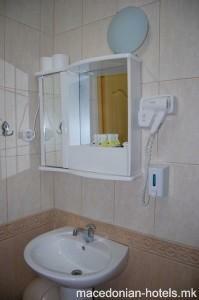 The rooms each have private bathroom facilities, a fridge and a TV with cable channels. 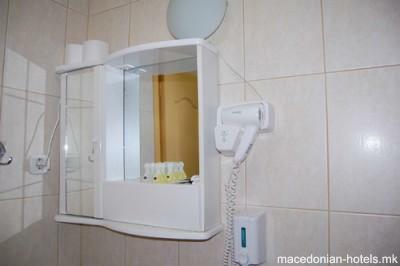 There are also dormitory rooms with bunk beds and a shared bathroom. 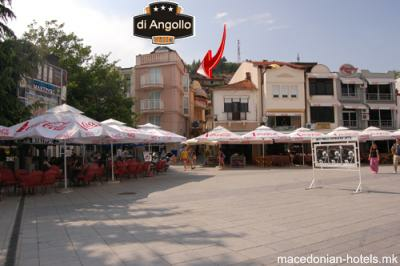 To explore the area, guests can make use of the Hostel Di Angolo’s bicycle rental service. 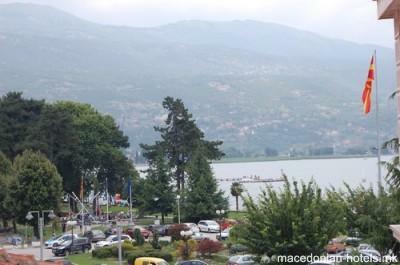 0.08 km distance from Ohrid main square.